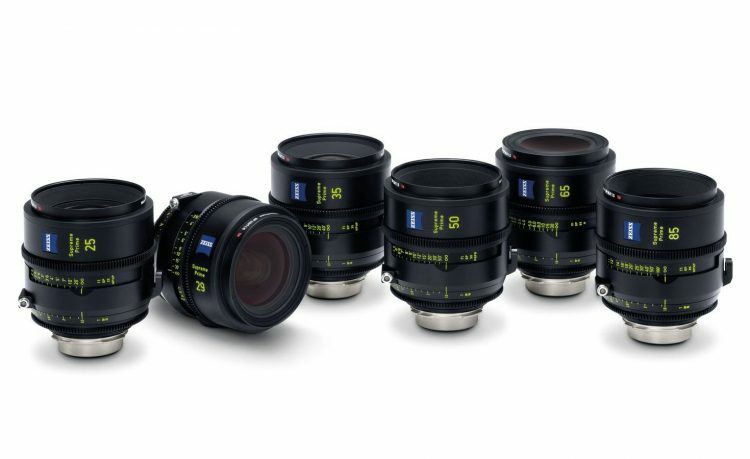 Announced back in May this year, the Zeiss Supreme Primes range include 13 new high-end lenses covering all the basis from the ultra-wide 15mm to the 200mm telephoto end, purpose built for large format sensors of the latest (and future) digital cinema cameras offering 4K+ resolutions such as the Sony VENICE, ALEXA LF, and the RED Monstro 8K. 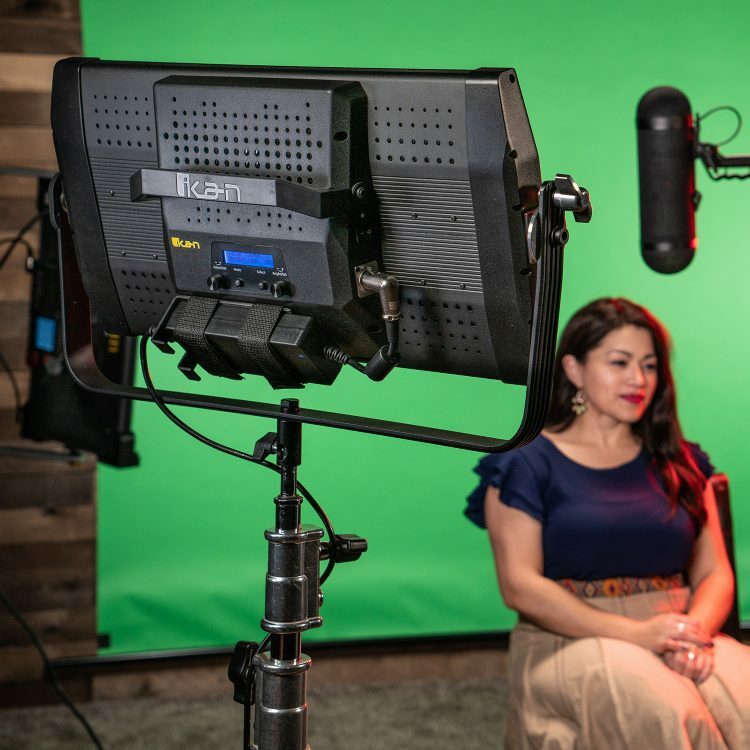 Most of the Supreme Primes feature a consistent aperture of T1.5 (except focal lengths at both ends the 15mm T1.8 and the 150mm T1.8/200mm T2.1) which enables a smooth focus fall-off. In terms of the Zeiss cine lens hierarchy, the new Supreme lenses sit in a cozy place above the Ultra Primes and below the Zeiss Master Primes in the current line-up, although some may argue that they may be on par with the Master Primes and since the new Supremes are designed for larger sensors, and most of the wider end Master Primes would vignette on larger than S35 sensors, but that’s more of an aesthetics preference rather than anything else, in my opinion. Regardless, the new Supreme lenses from Zeiss are said to offer pristine image quality, high-end ergonomics, and world-class reliability. A few months back I was lucky enough to be invited to the Zeiss Supreme presentation in Central London, where I got a chance to see (almost) all of the promo films projected on cinema screen with a high-end 4K projection system. 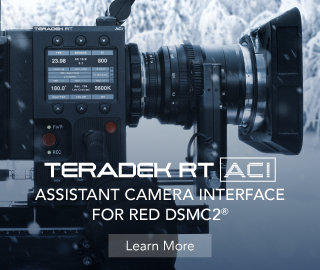 All the films looks exceptional, some were shot on the VENICE, other on the RED Monstro 8K, but the once noticeable absence was the short promo shot on the ALEXA LF. I was told, the film was absent from the even as it was still in post at the time, therefore not ready for exhibition. A couple of weeks ago Zeiss posted it on their YouTube channel, and you can check it out below. 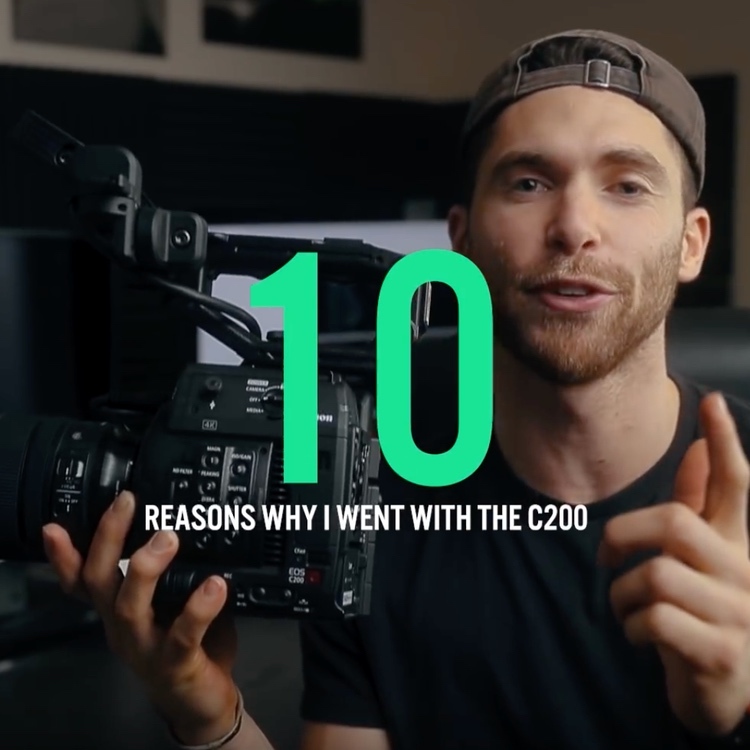 Sure there is that Youtube compression and no matter how good of a computer screen or TV you have at home, there is no substitution for 4K DCP projection, but the short film shows the pleasing rendition of various skin tones and organic colour repro + highlight roll-off that the ALEXA sensor is known for. Expect pricing in starts at £13,500 thereabouts for a single lens and a set of five Zeiss Supremes will set you back around £68,000. 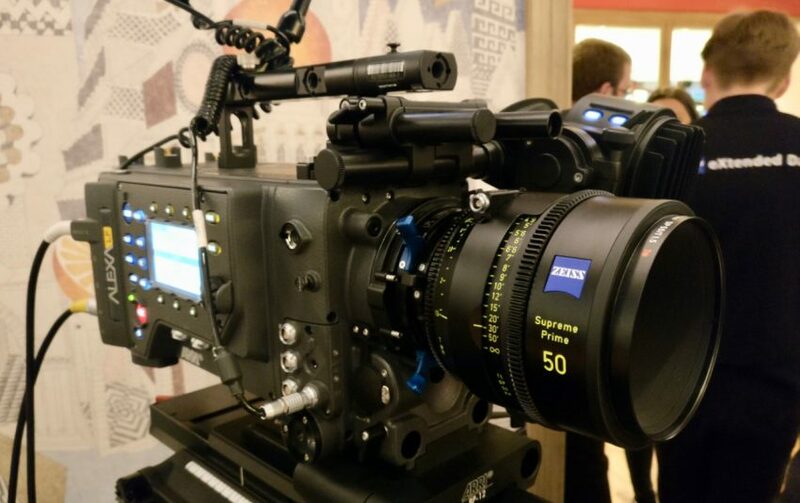 Zeiss is now shipping the 25mm, 29mm, 35mm, 50mm, and 85mm – all at T1.5 while the of the lineup will be rolled out in stages with the 100mm T1.5 Supreme making its way to market in December 2018, and the rest in 2019 and some of the more extreme focal lengths are on a roadmap for a 2020 release. So, what do you guys think of the new Supreme’s? 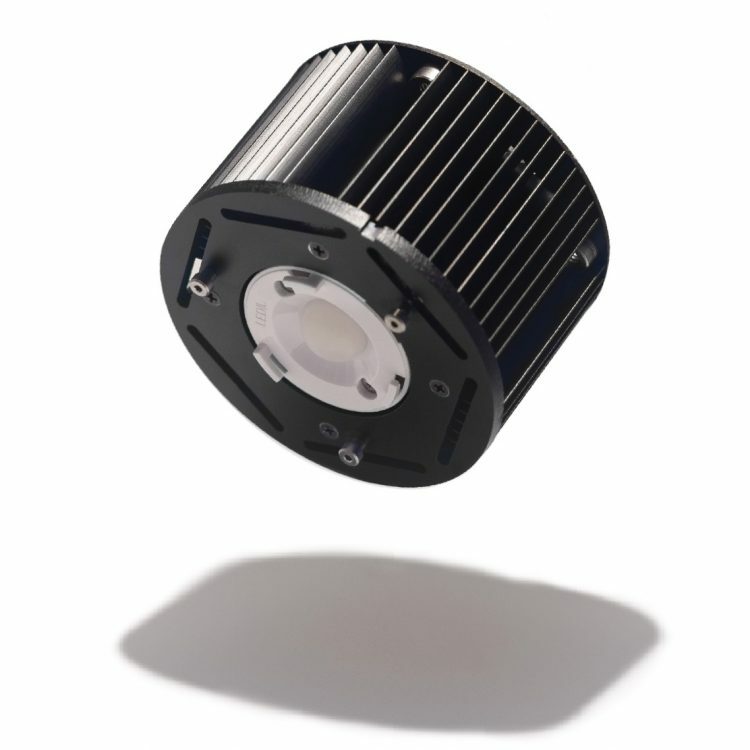 Have you tried them at a local rental house or trade show? Considering them for a project or have you ordered as set? Let me know in the comments below. 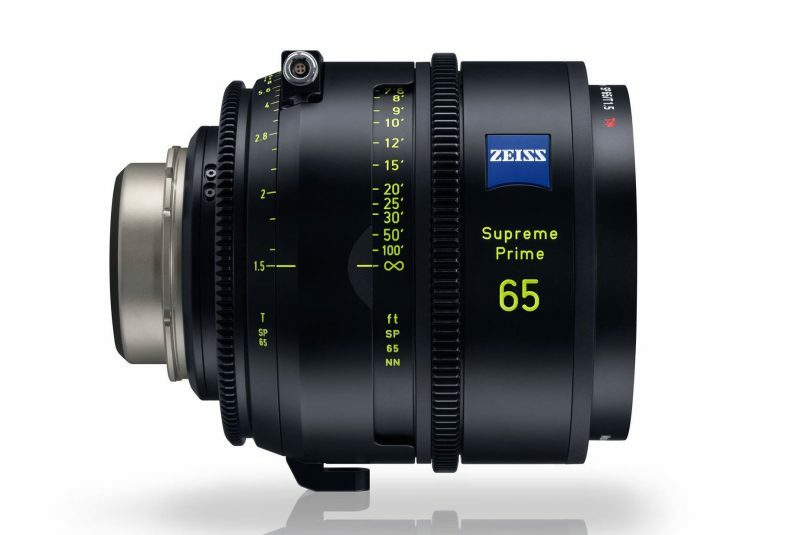 To learn all about the Zeiss Supreme Primes head over to Zeiss’ website.